Jonathan Gornall is a British journalist, formerly with The Times, who has lived and worked in the Middle East and is now based in the UK. He specialises in health, a subject on which he writes for the British Medical Journal and others. Gornall contributed this op-ed for the Syndication Bureau, an opinion and analysis article syndication service that focuses exclusively on the Middle East. It is just 15 years since the US military’s defense research agency offered $1 million to anyone who could create an autonomous vehicle capable of traversing a 240-kilometre course in the Mojave Desert. All 15 contenders crashed out of the Darpa Grand Challenge in 2004 and not one vehicle got further than 11.9km. The following year, however, five vehicles crossed the finish line, Darpa lost its prize money and the world was thrust into a race to monetize a technology that, until that moment, no-one knew it needed. 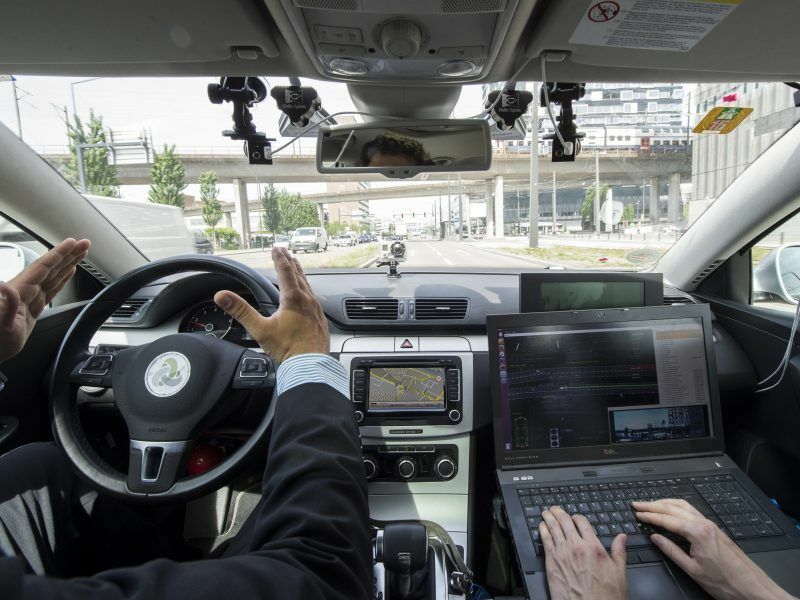 News that the UK is to relax the rules governing the public testing of autonomous vehicles is the latest sign that the driverless-car gold rush is unstoppable. In an apparently desperate bid to “cement” the UK’s “position as a world leader” in driverless-car technology, the government is to support “advanced trials” on public roads, with or without humans riding shotgun. The UK’s “leadership” will be limited to lowering global standards of oversight – in the undignified scramble to exploit this technology, one lax regulatory precedent begets another. Governments everywhere are falling at the feet of the evangelistic futurists and technocrats. Traditional car manufacturers, afraid to be left behind by competitors, are clambering on to the driverless bandwagon. And, without a doubt, fully automated cars are coming to a road near you, and soon. In August Dubai’s Roads and Transport Authority, pledging to ensure Dubai’s “primacy” in the field, announced that autonomous vehicles would be on the emirate’s roads in the “near future.” A quarter of all journeys in the city, it says, will be driverless by 2030. Last year the Saudi-backed SoftBank Vision Fund, a shareholder in driverless-car pioneer Uber, invested $2.25 billion in General Motors’ Cruise Holdings, focused on snatching first-mover advantage away from Google’s Waymo and Tesla. In short, the only people who have been left out of this loop are … the people. Self-driving cars and trucks clearly have the potential to reduce climate-change emissions. Also, it would be nonsense to suggest that the four fatal accidents since 2016 (three Tesla drivers and a pedestrian struck by an Uber car) invalidate the potential of this technology to one day save lives. After all, human beings are shockingly bad drivers. In a classic demonstration of flawed risk-perception we accept with blinkered equanimity the annual global toll of 1.2 million lives lost to cars, equivalent to 160 Airbus A320s crashing every month. But there are so many potential practical, moral and psychosocial consequences of the rush to automation that the collective failure to consider them amounts to a global abrogation of responsibility. No consensus has been sought on the desirability of this technology. Who wants it, and why? Forced to choose between protecting its passenger or a pedestrian, who will the car spare? 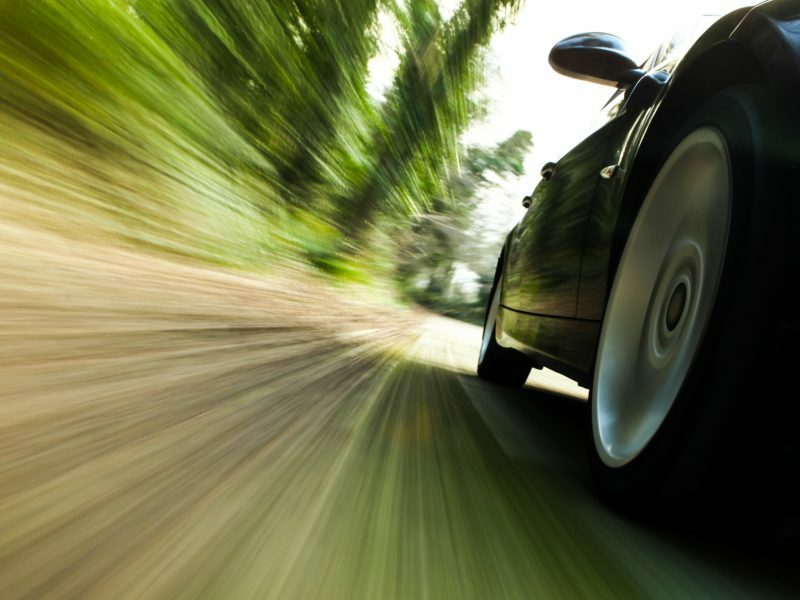 If you’re a passenger in a car that harms someone, will you or the corporate owner be legally responsible? What will the millions who lose their jobs to automated transport do for a living? And – the most pressing current concern – did anyone ask you if you wanted to be part of the experiment taking place in the next lane as you drive your child to school? A good analogy would be a pharmaceutical company administering a trial drug to individuals without first bothering to secure their informed consent. But governments, dazzled by the prize, seem not to care about this. For industry, there is a more fundamental question. Will we willingly give up our cars and go along for the automated ride? A recent survey showed 75% of Americans would be too afraid. The motor industry has spent the past century hardwiring our brains to consider car ownership as the ultimate expression of personality and freedom. So now we should just forget all that and take a back seat? It remains to be seen how that will play in motoring-mad countries such as those in the GCC, where ownership of the fastest, flashiest car is the ultimate status symbol. There may be an even deeper disconnect in store for our psyches, which have evolved over millennia. Although a relatively recent technological development, the personal vehicle – the horse or camel of our era – is a symbolic throwback to a time when we were relatively free to choose where to go and how to live. This genetic programming, exploited by countless car commercials, remains inside us. How, then, are we going to react when the techno-visionaries, aided and abetted by fawning governments everywhere, try to take away our iron horses, the last vestige of our genetically remembered freedoms? 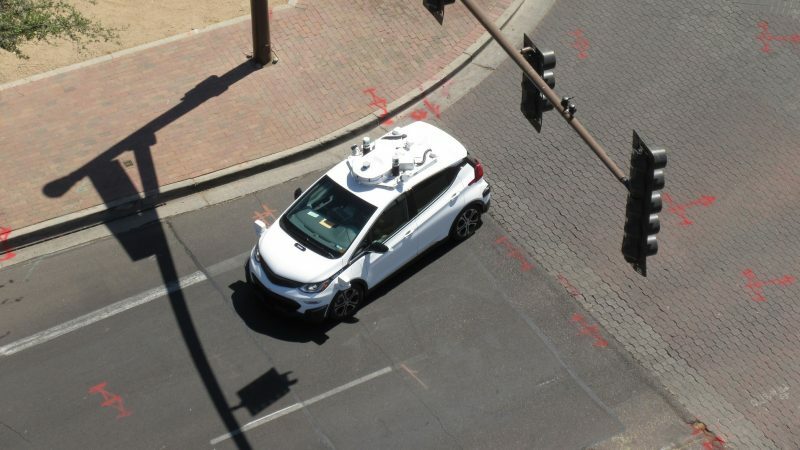 In the US, automated vehicles have already been subject to physical attacks by people who say no one asked them if they wanted this technology or sought their consent to experiments being conducted on their streets. To no avail. In an era when only the new has currency, it is too easy for the likes of Google and Tesla and the authorities who support them to dismiss as Luddites those who question the frantic pace and direction of change. In the end, driverless cars, trucks and buses may well end the carnage on our roads and reduce the consumption of fossil fuels. But if the mesmerized governments and self-serving technocrats don’t pause to address the concerns of the man and woman on the street, they may find themselves facing social upheaval on a scale that makes the recent stoning of Waymo cars in Arizona look like an enthusiastic endorsement.